#Microsoft365 – Projects Online offers full portfolio and project management tools on the web. It is NOT a web-based version of Projects Professional. Project Online is used to manage multiple projects, track work with timesheets and balance your resources. Your Project Online service requires the use of SharePoint Online, which will be provisioned for you as part of the Project Online service. 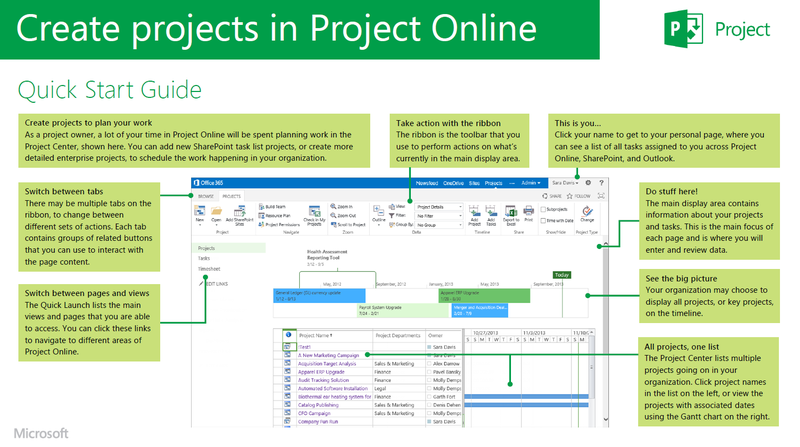 Project Online is not included in the Office 365 plans and can be purchased as a standalone plan. Team members can update tasks from any device. Capture project and non-project time spent for payroll, invoicing, and other business purposes. Team members can share documents and use Skype for Business to communicate on a project. Synchronize your projects with SharePoint task lists. Includes familiar scheduling tools like Gantt charts and built-in customizable templates to get you started. Track and monitor project health including everything from burndown charts to financials. Save your projects to the cloud for ease of access across devices and seamless collaboration with your team. Assign resources to project tasks and use resource engagements to request and lock in resources. Model different portfolio scenarios to determine the best strategic path by weighing project proposals against strategic business drivers. Capture and evaluate project ideas from anywhere in the organization through a standardized process. 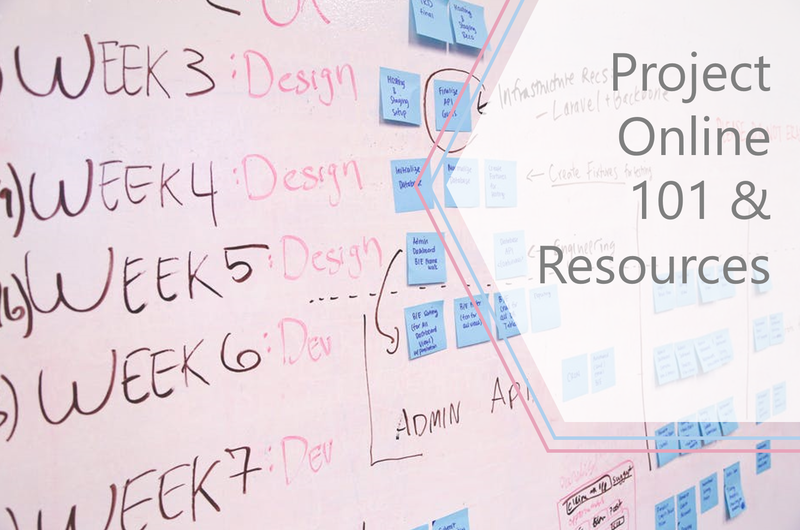 View and compare how resources are used across projects to optimize assignments. Aggregate project data to gain insights across portfolios. See the quick start guides here.